The beach volleyball personalized Christmas ornament covers a lot of ground. It’s authentic beach scene makes it popular with beach volleyball players that play for fun or competition. 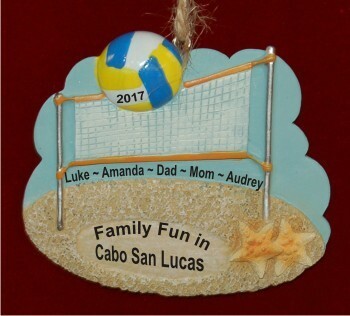 This beach volleyball ornament works well as a personalized travel ornament too for trips to sandy spots where volleyball nets line the beach. 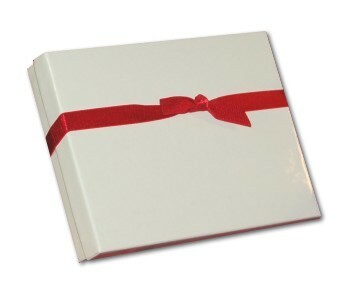 As a personalized volleyball ornament, it arrives with the information you provide. All lettering is done by hand though, so the finished personalized Christmas ornament is one of a kind. There’s room on the back for a longer message, at your option. See all our personalized volleyball ornaments to start or add to your collection.